ON 30 JULY 2018, THE NSW GOVERNMENT ANNOUNCED AN ADDITIONAL $500 MILLION EMERGENCY DROUGHT RELIEF FUND, WHICH TAKES NSW GOVERNMENT DROUGHT SUPPORT TO MORE THAN $1.1 BILLION. While earlier funding focused on preparation for drought conditions, this additional funding is in direct response to urgent calls for help throughout NSW. Drought Transport Subsidies - The transport subsidy of $20,000 per eligible farm business per year equates to a maximum of $30,000 over 18 months from 1 January 2018 to 30 June 2019. The subsidy can cover 50% of the full cost of freight up to a maximum of $5 per kilometre and 1,500 kilometres per journey, so the maximum subsidy per journey would be $3,750. The subsidy can be applied for the cost of transporting fodder, water to a property for stock, stock to and from agistment, and stock to sale or slaughter. Owner carriers can claim per kilometre rates for transportation. 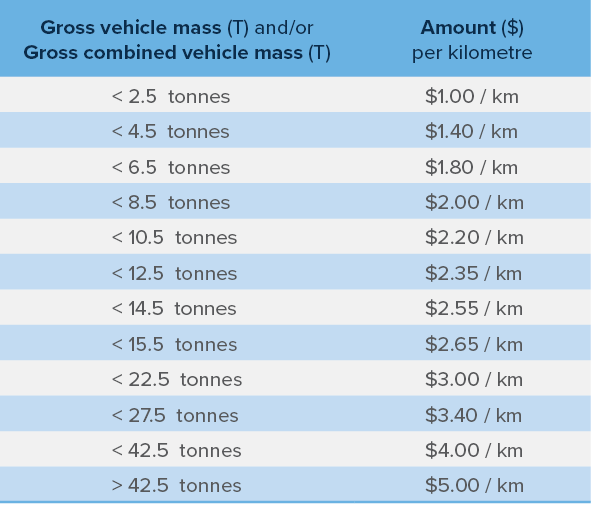 These rates depend on vehicle mass as per table. The subsidy will be back-dated so farmers can access subsidies for freight expenses incurred since 1 January 2018. Applications are via NSW Rural Assistance Authority (RAA). Local Land Services (LLS) rates will be waived for all landholders in 2019. These include General Rates and rates for Animal Health, Pest Animals and Pest Management, the Meat Industry Levy, and costs of Routine Stock Moving Permit and Stock Identification. There is no application for this waiver. Landholders will receive their rate notice for 2019 in January detailing the charges that would normally be payable that year. The notice will show that the NSW Government’s Emergency Drought Relief Package has paid the rates for 2019. Water NSW water licences fixed charge component will be waived for licence holders in rural and regional NSW. The waiver will automatically be applied to the next water licence allocation. Class 1 agricultural vehicles (such as tractors, harvesters, crop sprayers, bucket loaders) annual registration charge will be waived at the time of their next annual registration. The waiver applies to new registrations of Class 1 agricultural vehicles also. Transporting Water - funding will be available for transporting utility and household water where user is reliant on non-town water. Application process is not yet available. Road upgrades and repairs - allocated funding to improve council roads that are rapidly deteriorating across the State that can have a huge impact on poor condition stock being transported and can add extra time to trips. All council roads are eligible. The application for funding will be communicated direct to Councils. Counselling and mental health - additional funding will improve access to and delivery of mental health services in rural and remote communities. This includes expansion of the Rural Adversity Mental Health Program to support communities facing hardship. Animal welfare and stock disposal - funding to implement a Stock Welfare Panel that provide expert care and advice to stockowners so they can address animal welfare concerns. The welfare panel can also issue directions for animal care to the landholder. A Stock Disposal Scheme is also available to relieve the burden on farmers who are managing drought affected stock and disposal. For more information or to discuss the eligibility requirements, please do not hesitate to contact us. © State of New South Wales through NSW Department of Industry on all uses. This document has been prepared for general information only and is not intended as personal advice. Any statements of law or proposals are based on Forsyths' interpretation as at the date of issue. 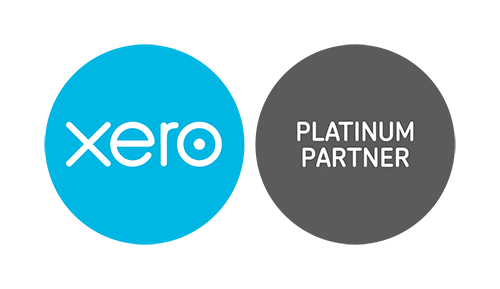 Accounting & business services are provided by Forsyths Business Services Pty Ltd ABN 66 182 781 401, liability is limited under a scheme approved under Professional Standards Legislation.